Your Mouth Will Thank You. Try swishing On Guard with a bit of water after dental work. You can also apply On Guard directly to your teeth and gums (or add a drop to your toothpaste) to soothe irritated gums. For a clean toothbrush, store it overnight in a small glass of water with 3-5 drops of On Guard. Got a Pull-Out Kitchen Cabinet Garbage Bin? Garbage inside a dark cabinet is an ideal breeding ground for horrific odours. When you take out the garbage, spray down your cabinet with On Guard and water. On Guard Cleaner Concentrate is also excellent for this purpose. Be Protected On-The-Go. Traveling to the wide open corners of the world often leaves you without hand-sanitiser handy. Make your own by mixing 5 Tablespoons aloe vera gel, 4 Tablespoons water, 1/4 teaspoon Vitamin E oil and 8-10 drops On Guard Protective Blend in a small squeeze bottle. Violá! 150 Uses for your Essential oil starter kit - Six single essential oils and four essential oil blends that no family should never be without! A College Dorm Room Fix. College dorm rooms aren’t known for their vast size or light airy appeal. When you combine a ‘first-time on their own’ roommate with unknown cooking preferences, sweaty workout clothes, or interesting hygiene habits, Breathe is the great equaliser and your best friend. It’s a Zoo in Here! Staying at someone else’s home, with someone else’s pets (with their aroma, dander or musty smell) doesn’t need to be a problem. Try rubbing Breathe on your chest and under your nose before entering a pet filled house. Great for musty campers vans as well. An Invigorated Senior Citizen’s Home. Let’s face it, as we citizens become senior, our energy and passion to make things fresh and invigorating may wane. A senior care centre or rest home does not have to smell like one. By simply diffusing Breathe, you can change the whole feeling of the place—and make it a more pleasant experience for residents as well as visitors. A Buy Person’s Pal. When we get too busy, often our diet suffers. We opt for late night eating, faster than fast food, skipped meals, over indulgences and more. If your hectic schedule turns into hectic digestion, try DigestZen. A Great Neutraliser. Use 1-2 drops in 4-6 ounces of water as a mouth rinse with water at night if you’ve eaten a meal with strong smells, like garlic, onion, curries and more. If you like the taste of black licorice, you will love the taste of DigestZen because it contains Fennel essential oil. Take-out? Take DigestZen. This digestive blend will soothe even the strongest kick that your favourite local take-out can deliver. The Post-Game Check-Up. When the kids come home with a few bumps from their sports activities, apply Deep Blue to effected areas to help support localised blood flow. When you Realise You’re Not 18 Anymore. You’ve over-exerted yourself playing basketball like the good ‘ole days, and it happens! Apply deep blue followed by a warm compress to support healthy blood flow and promote a healthy inflammatory response. Eradicate Undesirable Smells. The next time you have international potpourri of food simultaneously brewing in your apartment complex at dinnertime, be sure to diffuse Lemon to neutralise odours. Pump Life Into Your Water. If you unfortunately don’t have great water taste in your town, add Lemon to that pitcher of water in the fridge. Add ice. Shake well. You will love the flavour! A DIYers Friend. It is possible to have fresh paint on the walls and a fresh smell in the air! Diffuse lemon essential oil while you repaint or remodel your home. Perk Up. First, diffuse lemon essential oil to brighten and energise your mood. Then, pamper yourself by mixing a few drops with Melaleuca and fractionated coconut oil and apply on tired, dry, cracked feet. Flavour Boost. 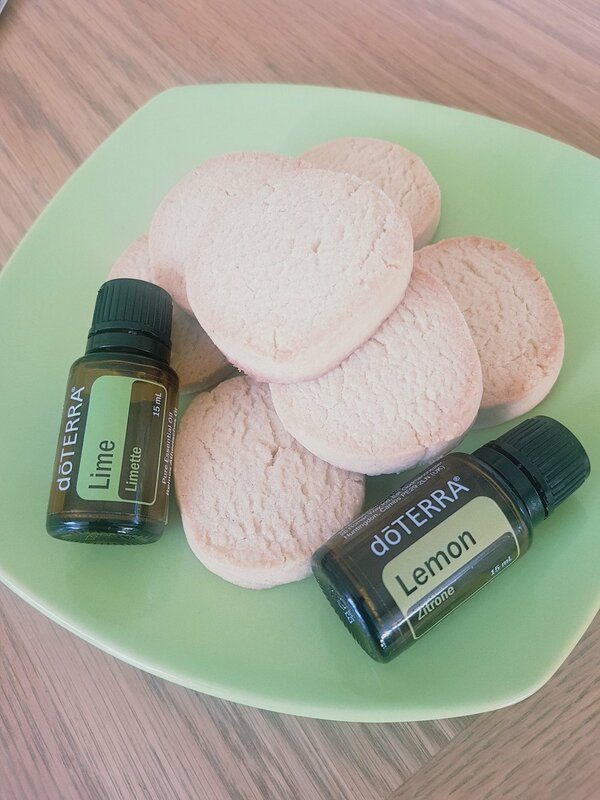 Add a drop of Lemon essential oil anytime you are cooking with lemon juice (Salmon on the BBQ, Lemon merengue pie, Lemon zest) to give it a deeper, more rich flavour. In soothing winter teas, you can simply add Lemon essential oil to warm water, an herbal tea and honey. Ouch! That’s Hot! The next time someone doesn’t realise the iron or pan is still hot; apply Lavender oil to the affected area to soothe skin irritation, relieve redness and ease swelling. Flavour Twist. Lavender adds a unique and delicious flavour to marinades, custards, breads, cookies, icings, and even honey and syrup. Clear The Mind. Apply Lavender to the temples and back of neck to lessen the effects of stress and anxiety and to promote mental clarity. Approaching Deadlines Mean Long And Late Hours. Rather than grab a Snickers to revitalise you as you ‘go the extra mile’, deeply inhale Peppermint to feel revitalised and ready to go. Savour The Combination. Peppermint makes a delicious addition to all things chocolate. Add a drop into your chocolate beverages and baked goods. Yum! Cellular Vigour. Frankincense is a component of DDR Prime because it promotes healthy cellular proliferation. So, take Frankincense in a Veggie Capsule to support healthy cells in your body! Relax And Revitalise. Soak in a warm Frankincense bath to calm the nerves or diffuse Frankincense in the bathroom while you relax in the tub. Frank To The Rescue. Frankincense has been used for centuries for challenged skin, skin problems and nearly everything related to skin. It’s wonderful for ageing skin too! Apply directly to the skin and dab the excess with a cotton ball. Say Goodbye To Razor Burn! Apply after shaving to prevent any skin irritation. You can also mix Melaleuca with a bottle of fractionated coconut oil for a great facial moisturiser. 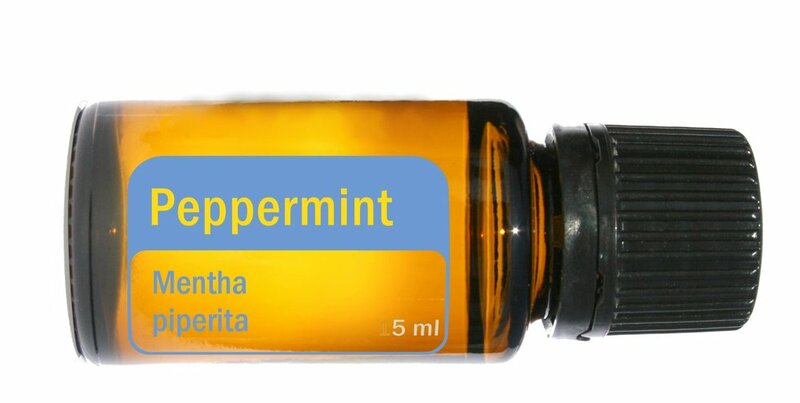 Consider also mixing with Lavender or Frankincense for added benefit. Add “Oomph” To Your Lotion. Help soothe your skin by placing 1 drop of Melaleuca essential oil in your moisturiser during your morning and night skin routine. You can also apply to skin blemishes and rashes as part of a daily cleansing program. Homemade Baby Wipes. Cut a paper towel roll in half and place it in a storage container with 2 cups warm water, 2 tablespoons fractionated coconut oil and 3 drops each of Melaleuca and Lavender. When the liquid is absorbed, remove the cardboard roll and pull wipes from the centre. Savour The Flavour. Put a drop of Oregano essential oil in your spaghetti sauce, pizza sauce, on a roast, or any other entrée for delicious flavour. Because Oregano is so strong, you may want to put the drop first on a spoon and then use a toothpick to slowly add oil to the recipe. The Best Defence Is A Good Offence. To help keep your home clean, mix 3 drops of Oregano with water in a spray bottle and spray it in corners of the shower, sink and other damp and darkened areas. Little Italy At Home. Put a drop of Oregano and a drop of Basil in your veggie dip! Or, mix them both with olive oil and balsamic vinegar for a savoury bread dip! Digestive Dilemmas Abated. 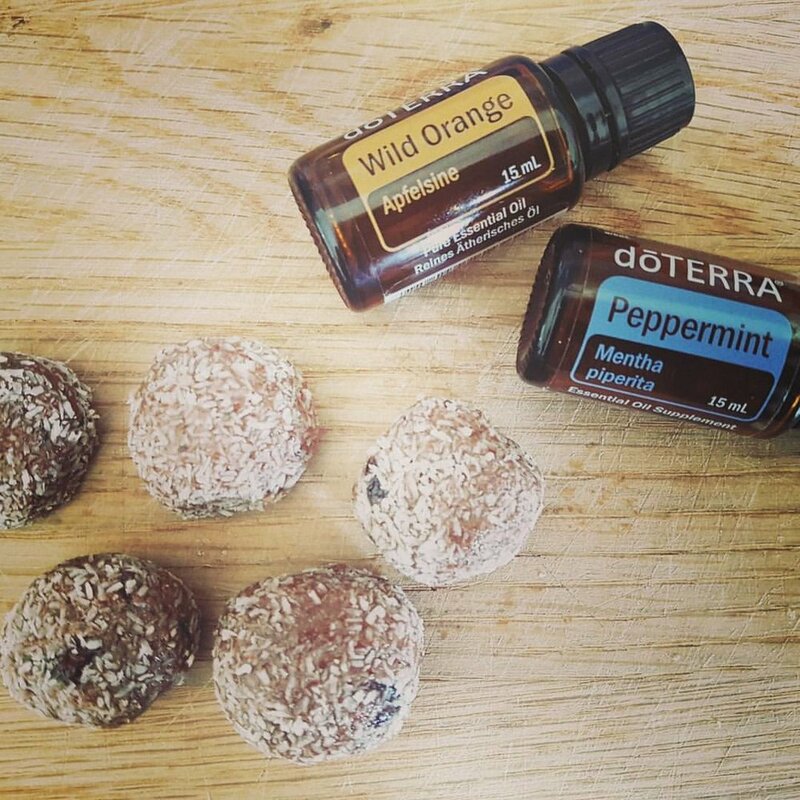 Oregano is a key ingredient in dōTERRA’s GX Assist, for good reason! It helps create a peaceful environment that is unfriendly to ‘the unmentionables’ that tax our digestive systems. Food borne Problems Beware. Oregano has properties that can counteract the effects of improper food handling practices, preparation or food storage. Combined with regular hand washing, Oregano has been known to be effective in contributing to the healthiness of foods. NOTE: The advice shared on this website has not been evaluated by the FDA or any other health authorities. The products and methods recommended are not intended to diagnose, treat, cure or prevent any illness or disease, nor is it intended to replace proper medical help. 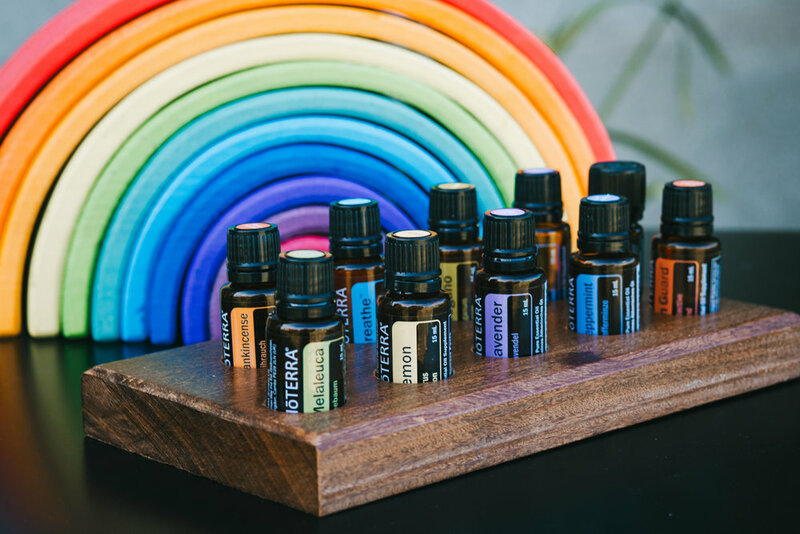 Kindly understand that essential oils work to help to bring the body into balance – thus helping the body’s natural defences to restore homeostasis. In a world that sadly is growing ever more toxic by the day, we need to be smart where we can. If you look back 50 years, most people used vinegar to clean their windows and bicarbonate of soda to clean their saucepans. Since then, manufacturers have created hundreds of products with complex mixtures of chemicals. 'Without wanting to spread fear, it is inevitable that the more you’re exposed to, the higher your chance of experiencing problems such as skin irritation or feeling unwell. ‘We need to start being much more aware of the chemicals we’re releasing into the air we breathe and into our waterways polluting the environment that we are leaving behind for our children, Ask yourself if all these products and chemicals are necessary? 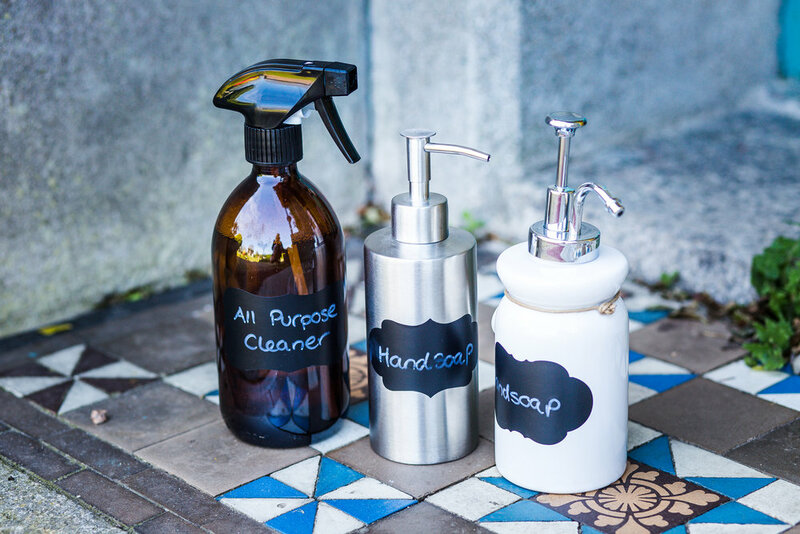 I have put together a selection of DIY recipes to get you started using cleaning products that are free from chemicals, which are often found in household products from major brands but, in fact, are harmful to both our health and the environment we live in. These recipes also allow us to reduce the waste we produce as I use reusable glass bottles and and buy my ingredients in bulk. Over the past 18 months I have slowly incorporated these little beauties into my everyday life. From when I wake and rub a drop of balance on the sole of each foot to ground me for the beginning of the day, to the Wild Orange and Peppermint I put on to diffuse in the kitchen while my family and I eat breakfast, the On Guard and Melaleuca in my cleaning spray, the Lemon in my washing up liquid and a drop in my water, the diluted On Guard on my kiddies feet before I send them off to nursery and school, the Lavender in my Mascara, the Frankincense in my facial moisturising oil, not forgetting the beautiful blends I use as my perfume...the list goes on and on and on...this is just the morning.